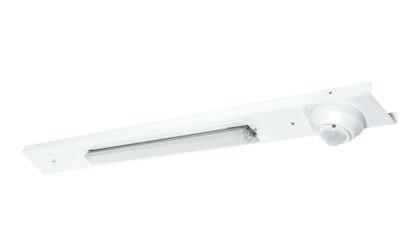 The 85-RFK Series dramatically enhances existing fixture efficiencies creating substantial energy savings with an excellent return on investment. 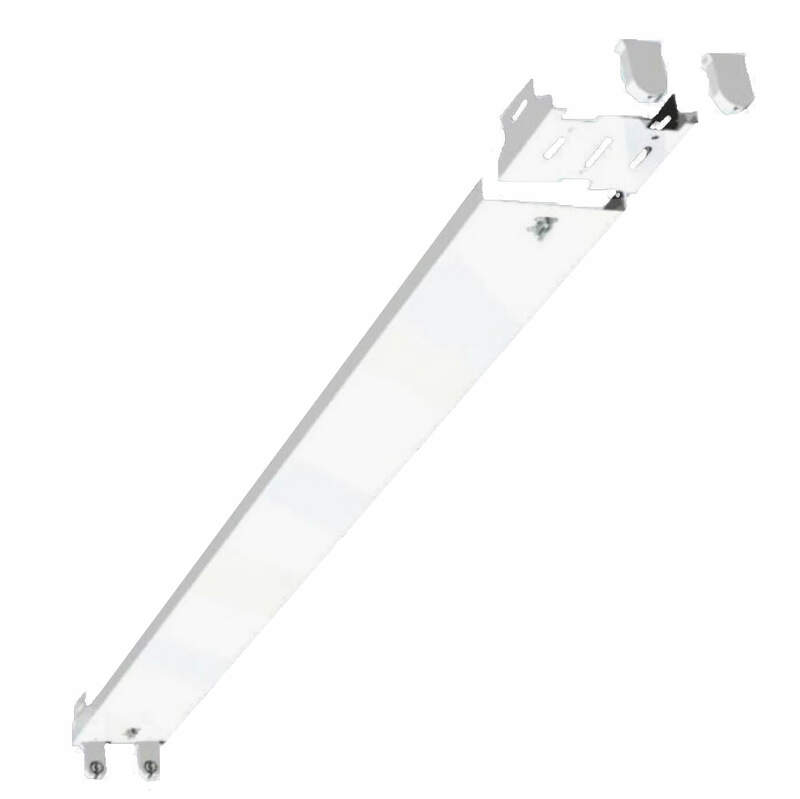 This strip retrofit kit, in conjunction with numerous ballast and lamp configurations, can easily produce ideal IES recommended light levels with minimized energy consumption. 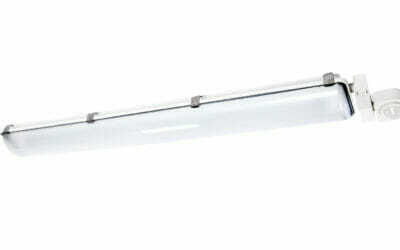 The 85-RFK will continue to provide consistent fixture performance and repeat annual energy savings for up to 25 years. It’s ideal optics, universal-fit configuration, and flexible stamped bracketing system allows proper fit in many commercial and Industrial applications. 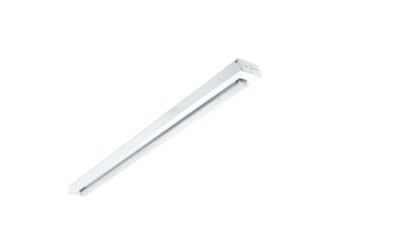 The L8500 NCH Series LED Strip is a functional multi-purpose lighting solution that incorporates premium performance and construction durability. The L8500 Series LED Strip is a functional multi-purpose lighting solution that incorporates premium performance and construction durability.